Ashley Vicos has been professionally decorating cakes for 11 years and owns Sweet Ashley’s, a private baking studio in Atlanta. Her in-demand cakes have become so popular, she also travels around the country baking for high-profile events and top-tier clientele. Born and raised in New Orleans, her passion for cake decorating began at age five with an Easy-Bake Oven and led to a career specializing in sculpted and custom cake work. 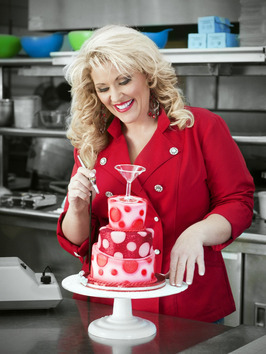 In addition to creating one-of-a-kind cakes, she teaches small groups and private cake decorating classes. 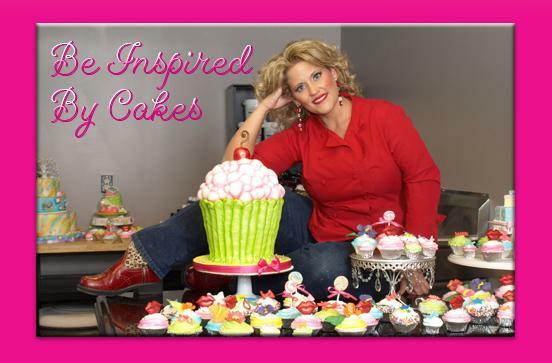 A single mom to three daughters, Ashley has been featured on Food Network, TLC, CBS, and NBC, as well as in American Cake Decorating Magazine and Modern Baking Magazine.